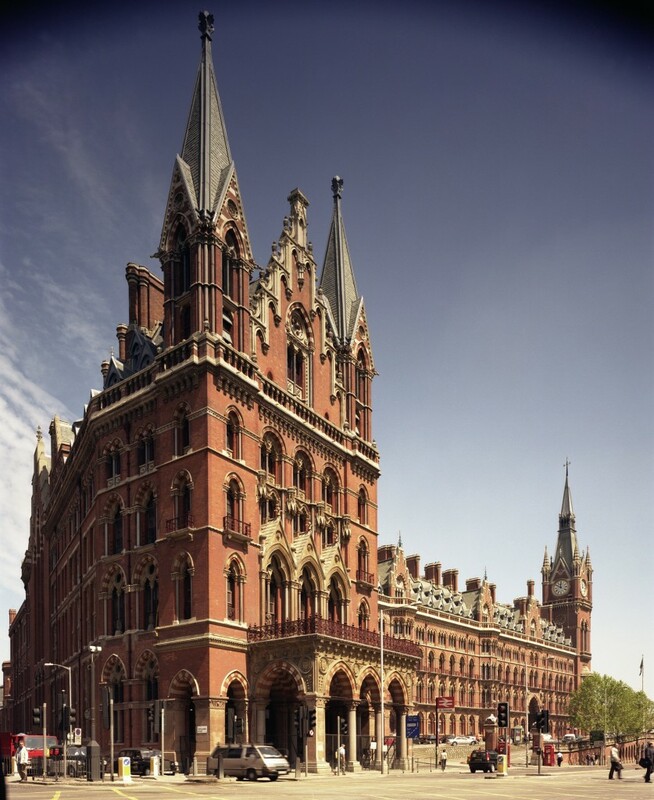 The St Pancras Renaissance Hotel at King’s Cross station was first opened in 1873 and is a masterpiece of Gothic architecture. 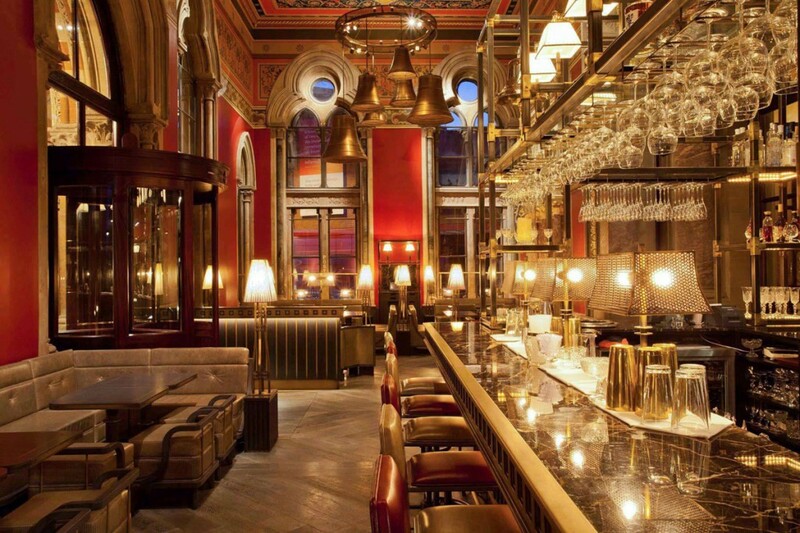 The lighting design was required to respect this architectural precedence in Marcus Wareing’s Gilbert Scott Bar & Brasserie situated inside the hotel. 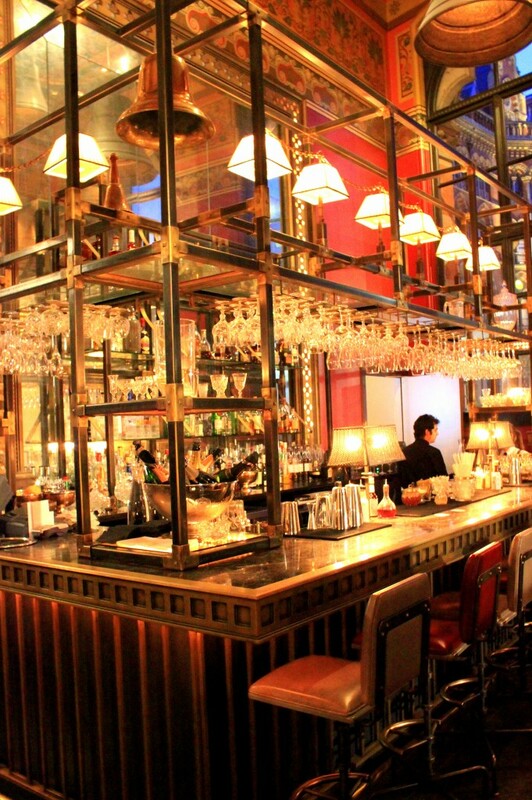 The bar was a feature area and lighting was to be designed to suit. Working closely with David Collin’s Studio into developed a lighting scheme based around bespoke traditional-style fittings which accentuate the history of the listed interior. The bar is an example of the use of integrated lighting within bespoke joinery and has multiple layers of feature lighting. 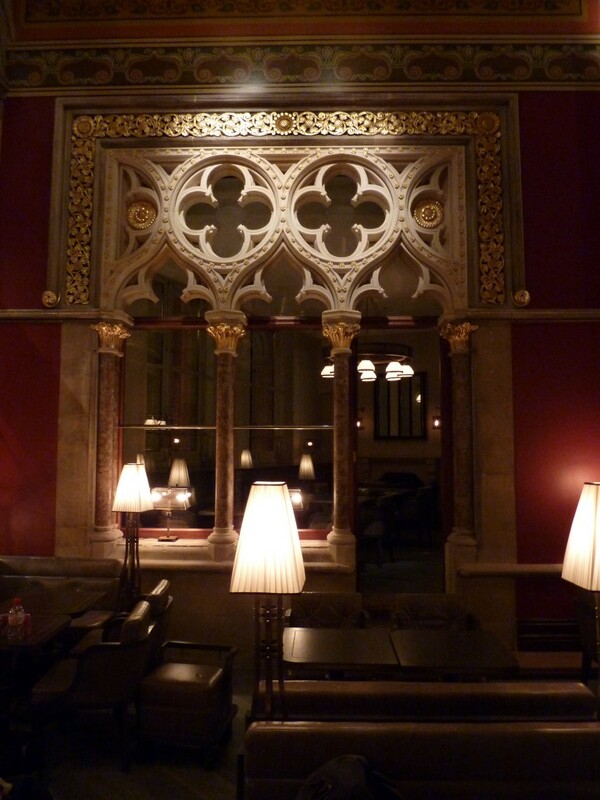 The effect is not overwhelming but discreetly highlights the area as a focal point within the space. 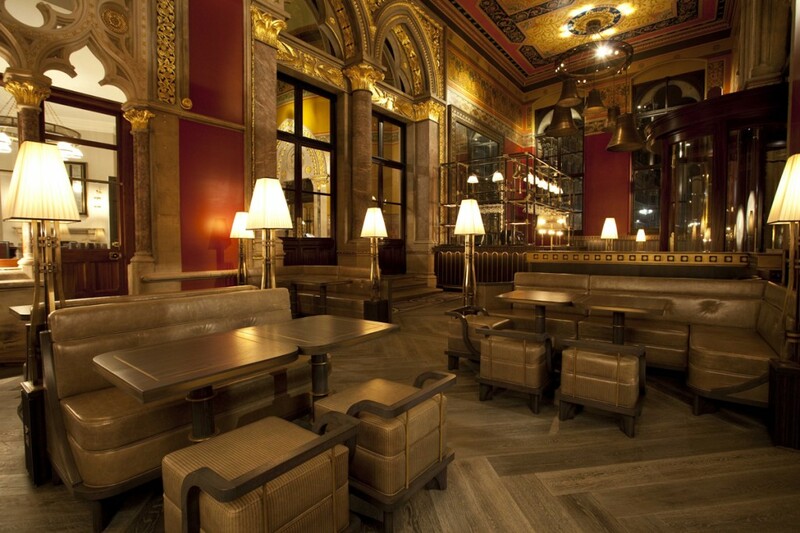 Working within a listed space with limited wiring positions for lighting led to the development of bespoke feature lights which provide both ambient and accent lighting treatments, and enhance the architectural details within the space.